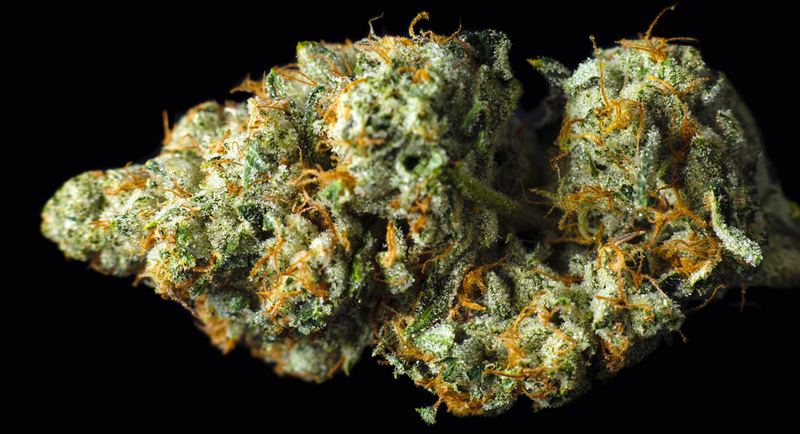 What happens when you grow the famous Girl Scout Cookies on a bee farm? 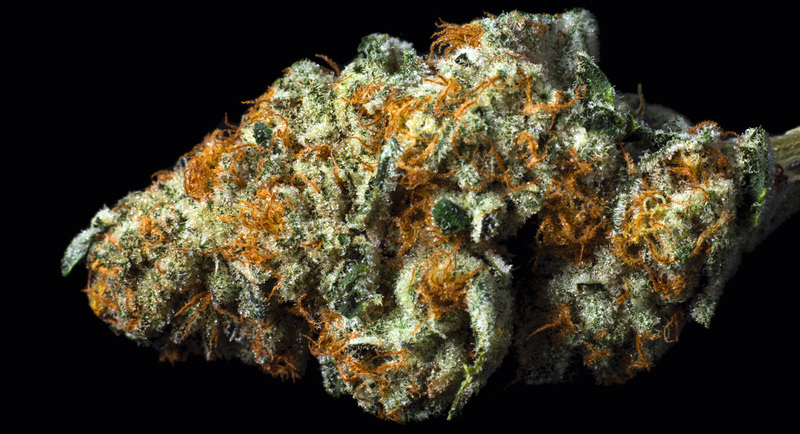 You get Girl Scout Cookies with an even sweeter edge. 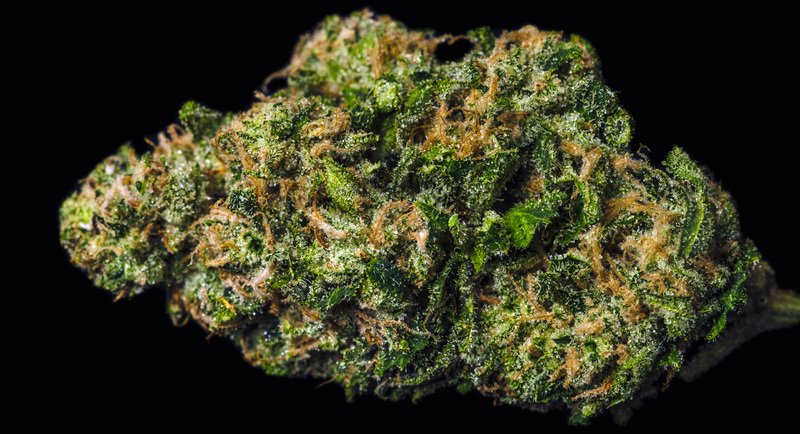 This awesome low producing dense budded, skunky strain from Northern Michigan is an in-house favorite. 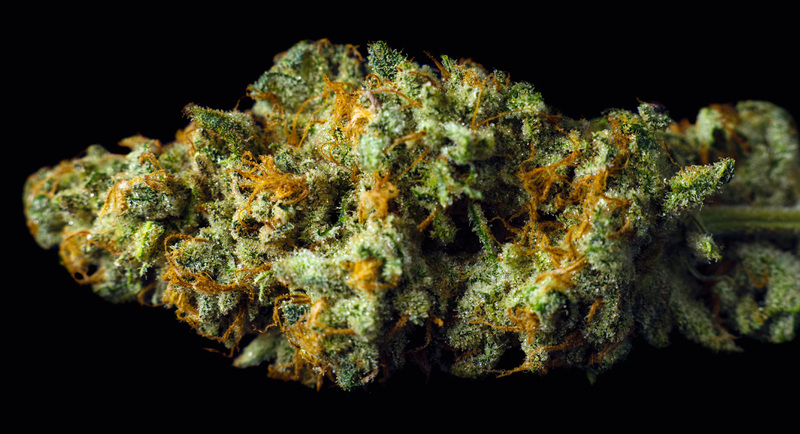 This unique cross of OG Kush and Durban Poison gives off an earthy, pine scent with a sweet, yet pungent finish. 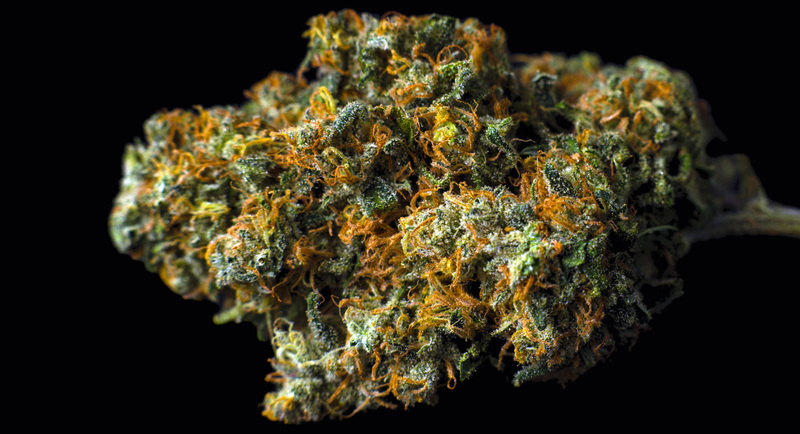 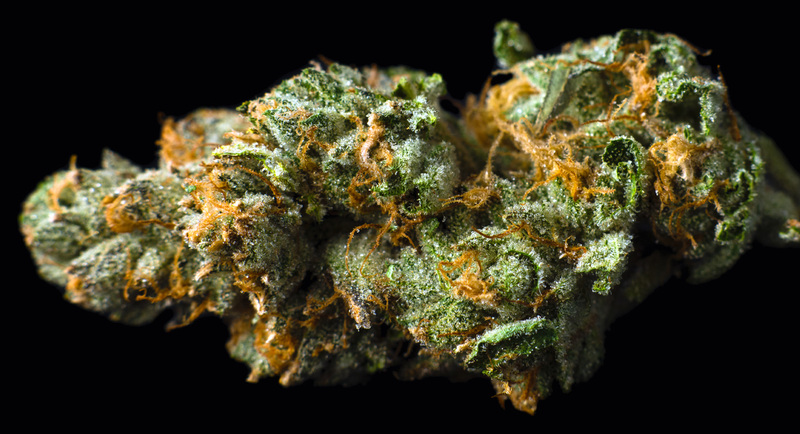 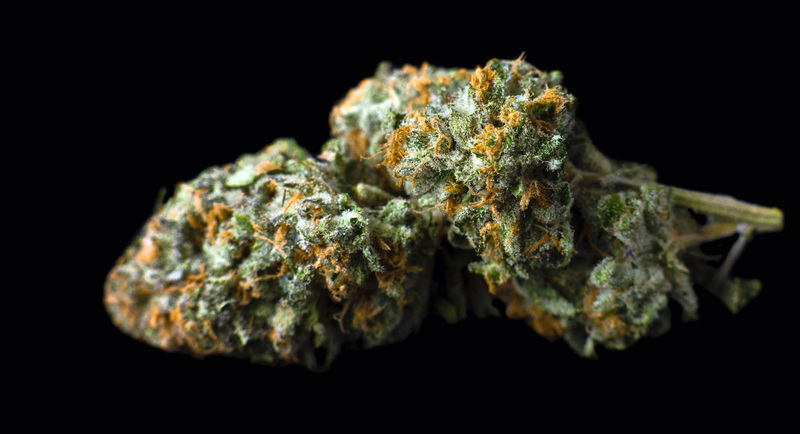 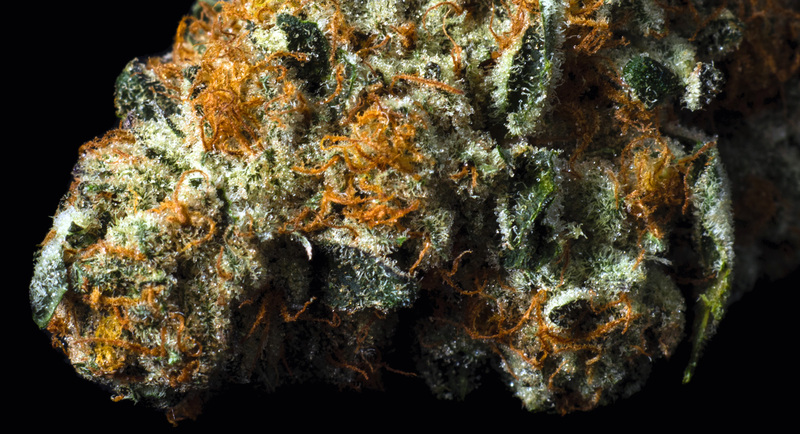 You can expect an uplifting, joy filled experience with each toke of this marijuana classic. 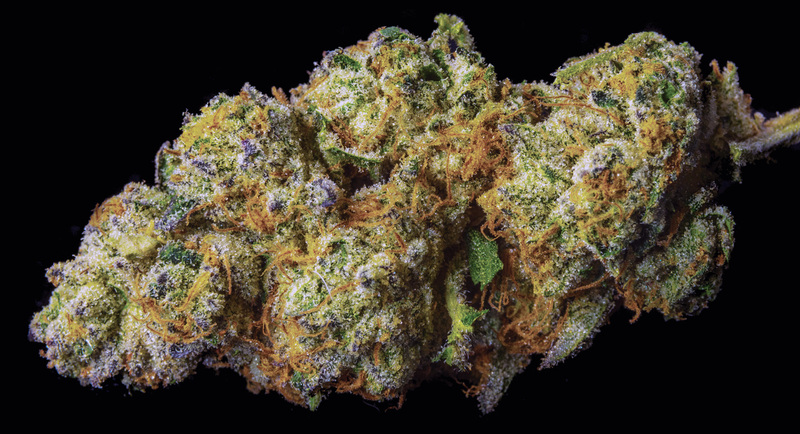 GSC is a cannabis lover’s all time favorite, and Bee Cookies is no different!